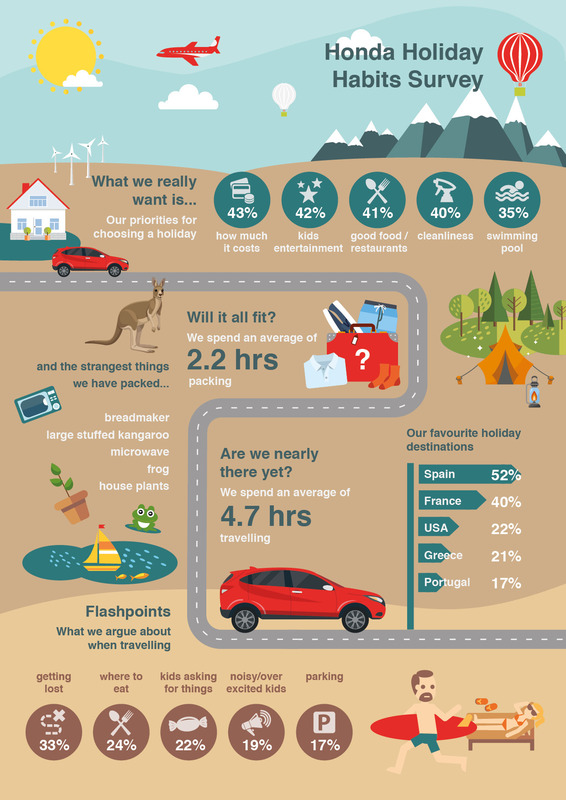 Honda conducted a global survey to uncover peoples holiday habits. 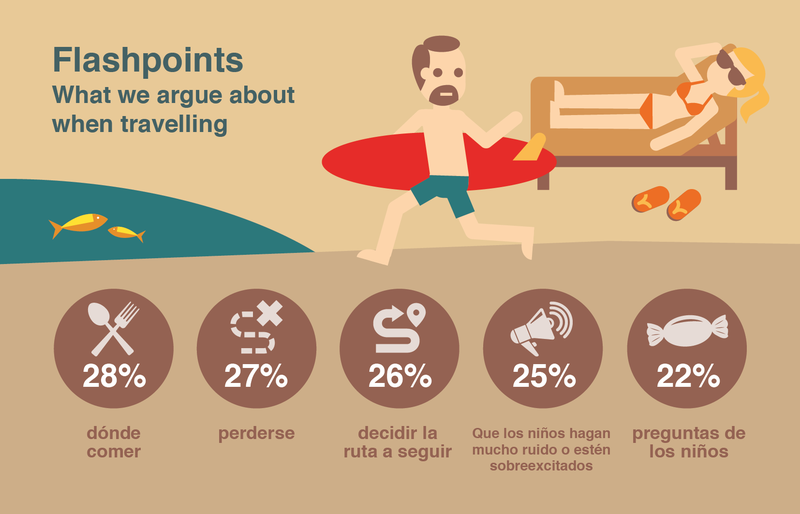 The results also showed where we like to travel the strange things we pack and what we argue about while travelling. Drench put together 5 infographics for France, Germany, Italy, Spain and the UK.